← English Food vs Dutch Food… Fight! 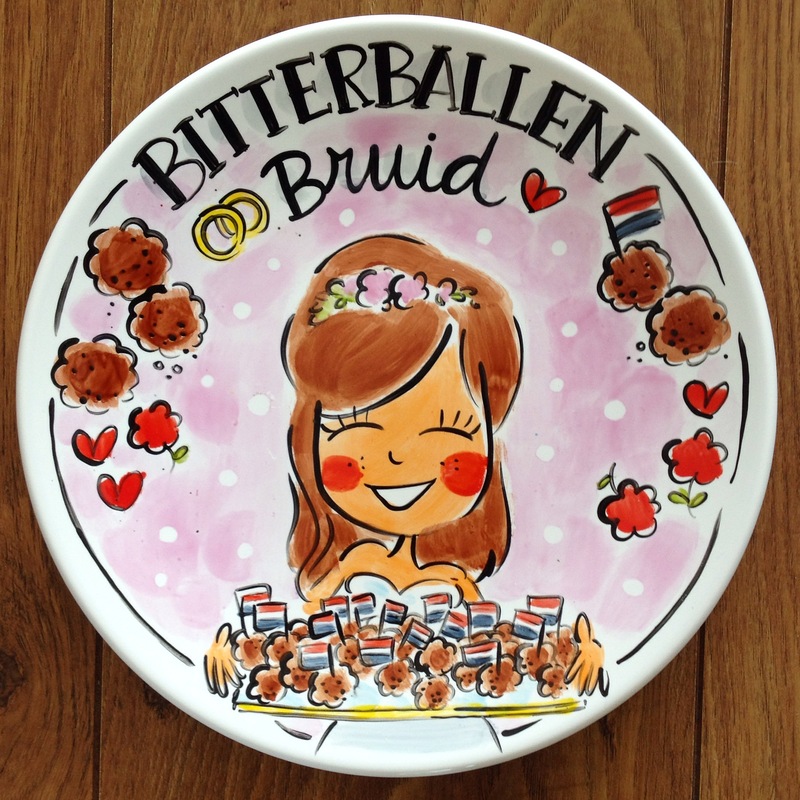 I think the plate/bowl aka logo is great and a two-fer: photo as logo and you can fill it with bitterballen at every special occasion! I’m not surprised they wouldn’t make a digital logo — that’s not their business, after all. And you wouldn’t want someone breathing down your neck while you were creating something, would you? As for the customer service, sadly that’s true of too many retail businesses here. Yep, I agree. In hindsight I’m actually really happy I have a (bloody) plate and not just a digital image. Just need to buy some bitterballen now! Just a second… did B.A. even agreed for their plate to be used in commercial use, like your “logo” ? Because if not, then you are breaking the copyright laws. And they have all the rights to refuse you watching on the work process because painting, creating plate etc etc is not a matter of hours. Also, it’s not unfriendly… it being honest. Like you know, Dutch honest. And OF COURSE they can’t take a photo of it. Any pictures can leak into internet and be used by people without agreement with company, meaning it will be their loss on profit. Also, free publicity? Puuhlease… as if Blond Amsterdam needs it. Thanks for being brave enough to post a comment on my actual blog rather than Reddit. I admire the audacity. However, you didn’t leave a real name or email address so I could contact you. So that’s where your bravery ends I suppose. Just to clear a few things up. I am not breaking any laws. If you believe that I am… you’re a bit silly. Yeah they didn’t want me there, ruining their creative vibes. I get that. I was just trying my luck really… You know – you don’t ask, you don’t get. They will lose profit because they took a picture of a personalised item before putting it into a box? As apposed to me taking a picture of said personalised item when I took it out of the box? 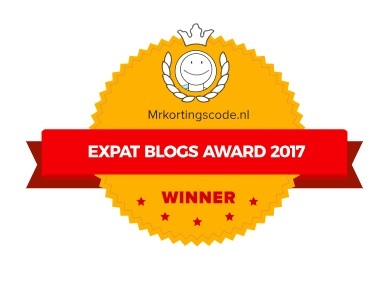 And just a reminder: this is my personal blog. If you’d like to continue to bring negativity to the world, I recommend you DO stick to sites of a similar ilk to Reddit. Loads of your sort over there. Just being honest… You know, like Dutch honest. Hayley. No kiss for you, you tyke! Its gorgeous!! I love Blond, always have! It was definitely worth the wait. It looks brilliant!! That’s brilliant. It’s a shame about the customer service. Are you going to eat bitterballen off it?